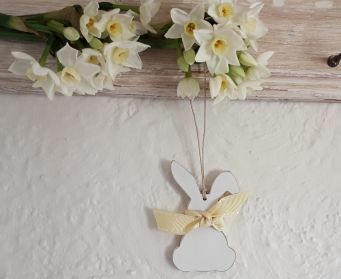 We love Easter at Trunk Vintage... the spring is here and summer is just around the corner. 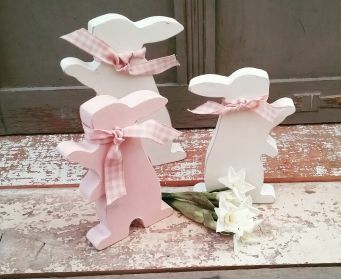 Our bunny decorations are painted to order... we have 4 sizes to choose from. 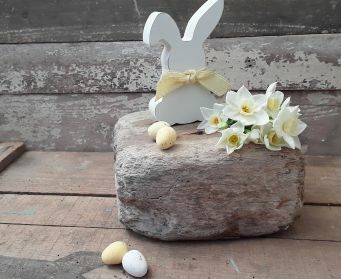 Why not make up your own Bunny Bundle?. 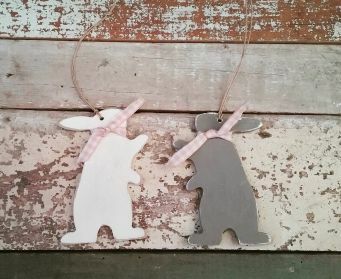 Which will you choose..Paws Up or Stargazing or perhaps a hare and there's Annie Sloan colours to tempt you. 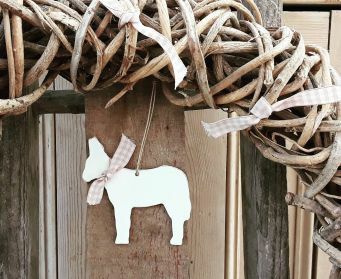 And dont forget to have a peek at our little ducks and donkeys, so pretty in their bows. 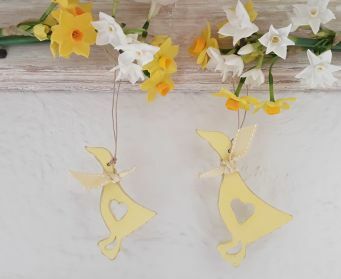 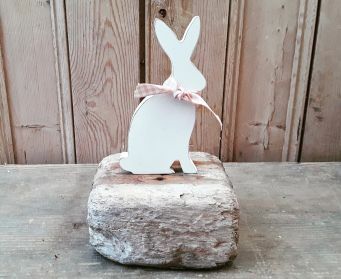 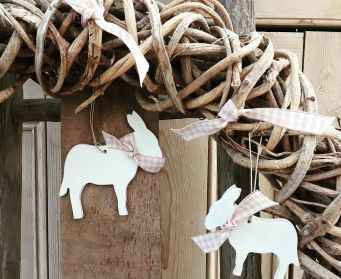 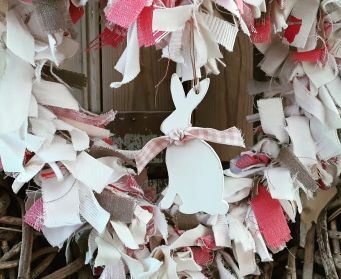 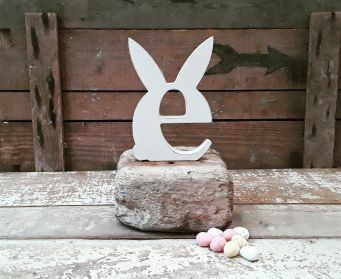 And new for 2019our little Buccanears bunnies... great additions to your Easter decorations.